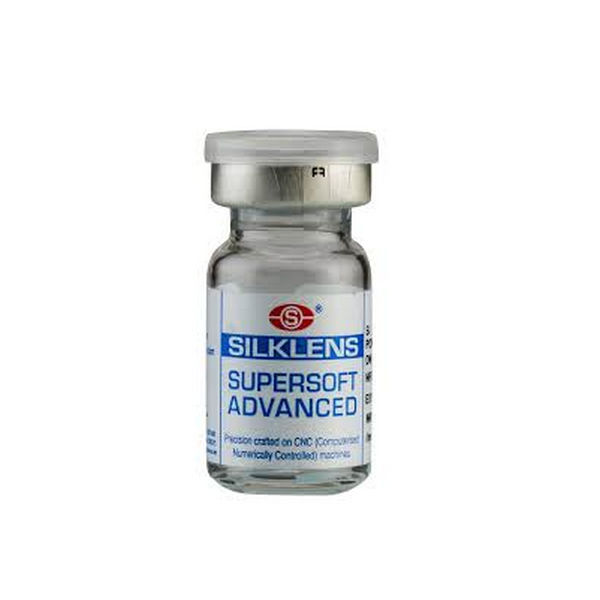 Silklens one of the oldest contact lens manufacturer in India. 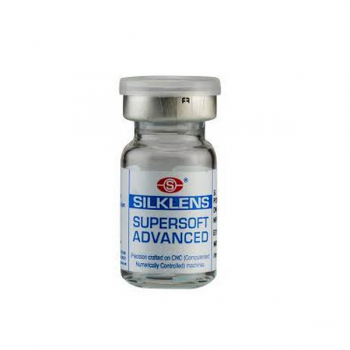 They manufacture S1 and S2 series of supersoft lenses on their state of the art manufacturing facility in Bangalore. This product is available from +- 0.25 to +-20.0 . Such a wide variety of power range is not available with any manufacturer. The BC available is 13.8 and 14.0 . The water content in this product is 45%. It is manufactured by CNC lathe cut and has a visibility tint."